Assisted Living at Lambeth House is designed for those who need some assistance with daily living activities—such as bathing, eating, medications, or mobility. We tailor services and care programs to meet the needs of each resident, allowing them to achieve and maintain the highest level of independence possible. Many of our Assisted Living residents could still live in a traditional house with assistance from home caregivers or family members, but Lambeth House offers added peace of mind—the right level of care is always available, including nursing care and memory care, if needed. And, it is people that make the real difference at Lambeth House—neighbors, friends and thoughtful caregivers who create a vibrant sense of community, and an everyday feeling of purpose and connection. 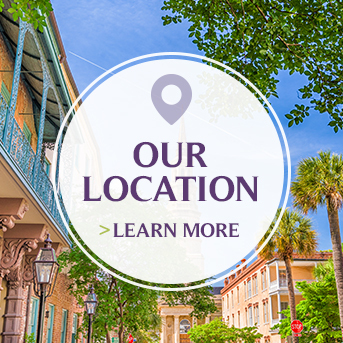 To learn more about assisted living at Lambeth House, please call (504) 865-1960 or click here to contact us online to request more information or schedule a visit.